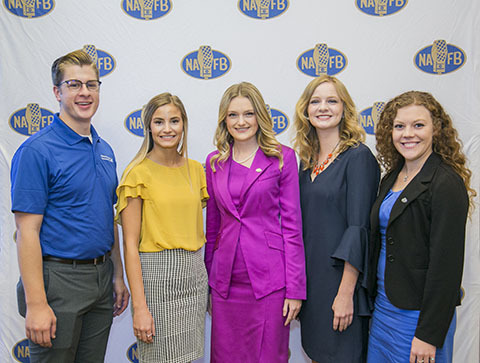 Since 1977, the NAFB Foundation has provided financial support and educational opportunities in the form of college Scholarships to assist students in pursuit of careers in agricultural communications. More than $395,750 in scholarships has been awarded. 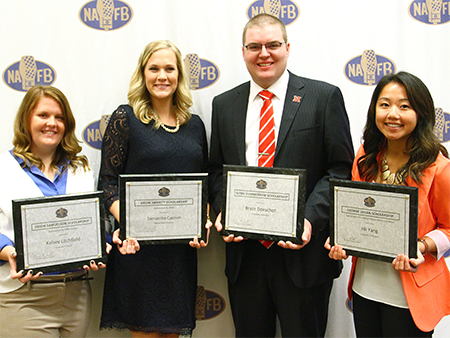 The NAFB Foundation offers multiple $5,000 college scholarships; the Glenn Kummerow Memorial Scholarship and the George Logan Scholarship\. 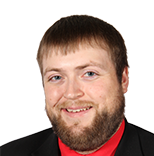 Additional sponsored scholarships have been offered in the past, including the Orion Samuelson Scholarship (presented by CME Group), the Grow Smart Scholarship (presented by BASF), the National Wheat Foundation/U.S. Wheat Associates Scholarship, and the Noble Research Institute Scholarship . 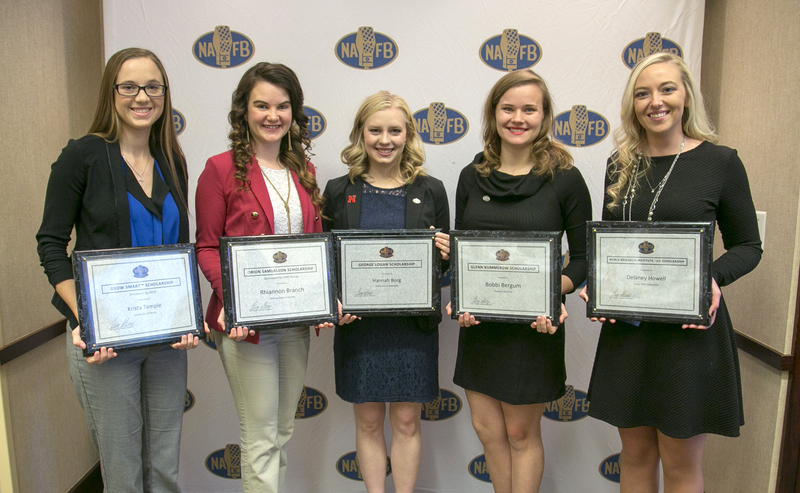 These scholarships are recognized at NAFB Convention in Kansas City each November and recipients receive an expense-paid trip to attend the convention as part of the award. Applicants must be a college Junior, Senior or Graduate student for the Fall 2019 semester and enrolled in or transferring to an agricultural communications curriculum. 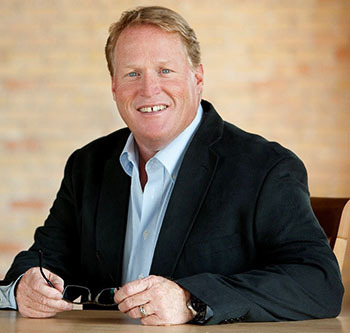 Strong consideration will be given to candidates with concentration and/or application in broadcast media (this may include internet/online media distribution). Click here to review the instructions for the NAFB Foundation Scholarship Application and proceed with the application. 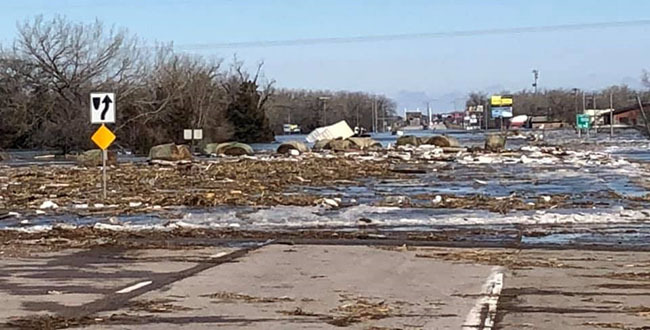 Please email info@nafb.com for additional information.